What can a captive insurer do for your company? What can captive insurance do for your company? Captive insurance is a viable alternative to traditional insurance. It’s not for everyone as it involves establishing an actual insurance company to handle your claims. A captive insurer is a form of self-insurance but it’s a bit more sophisticated than that. Your company will run the insurance business in addition to any other operations you own. When you buy insurance policies, you purchase them from your own company. As with traditional insurance, your captive insurer sets the rates and bills the premium. Your captive insurer also handles your claims unless you prefer to hire a claim administrator to do it for you. You may decide to reinsure your potential losses and that can be an added complication. Captive insurers operate as subsidiaries of an existing business. As they conduct business in their parent company’s home state, such as Connecticut or Massachusets, they must comply with state insurance regulations and statutes. They must also pay taxes based on state guidelines. In the same way that businesses incorporate in Delaware for the simplicity and tax advantages, captives often domicile offshore for tax and other benefits. Businesses formally license their captive insurers in locations such as Bermuda or the Cayman Islands. In the US, Vermont is the leading domicile for captive insurers. 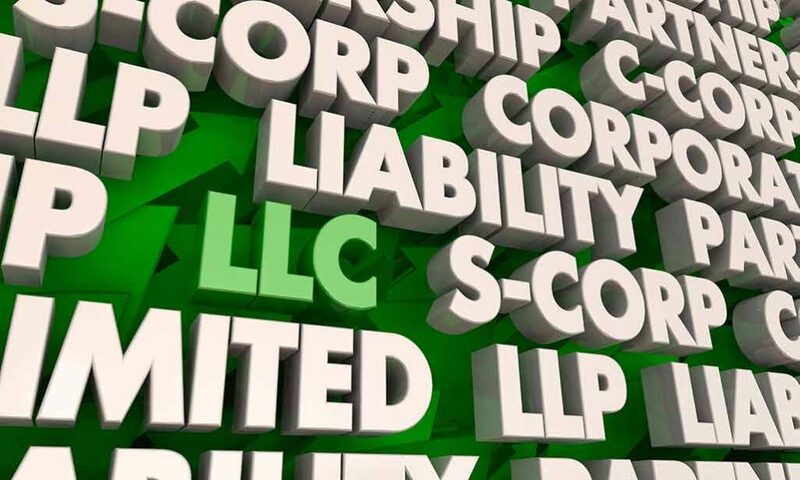 They connect your company with licensing and management services as well as several tax advantages. Many companies use a captive insurer to cover liability and workers’ compensation risks only. Google and other major corporations also insure employee benefit plans, a process which adds additional complications. Establishing a captive insurer isn’t a simple process, but it offers attractive benefits. Premium savings – As your company pays premiums to a wholly-owned subsidiary of your own company, you can benefit from a lower premium. Better coverage – Your insurer decides which coverages and plans to offer. Claim Control – As your insurance company is in-house, you have the option of handling your claims in-house. Faster claim turnaround – Your insurance company claim department can ensure employee satisfaction with quick claim payments. Insurance for all your subsidiaries – Your captive insurer can provide insurance for its parent and any sister companies. As with any non-traditional business solution, the captive insurer system has a few issues to resolve before it’s widely accepted. Here are a few of the drawbacks you should know about. You’ll need actuarial data to estimate your potential annual risk. You’ll use the numbers establish required reserves. You’ll need operating capital separate from your other businesses. If you wish to self-insure ERISA regulated employee benefits through a captive, you must request a Prohibited Transaction Exemption (PTE) from the Department of Labor. This doesn’t apply with captive insurers operating in conjunction with Stop-Loss policies where you self-insure the retention limit. Some companies have operated captive insurers that appeared to exist solely for the tax advantages. This scam-potential put captives under the IRS spotlight. They’ve added them to the 2018 “Dirty Dozen” tax scam list. Captive insurers aren’t for everyone. Before you decide, it’s important to weigh the benefits and the risks.